Yesterday in the Daily Tar Heel was an article “Students less likely to complete online classes” I have written a rebuttal to the article. It is on the bottom of the page. I am so, so, so, tired of these articles. Academia is fighting so hard against online learning, that they are not even giving it a chance. It surprises me and hurts me that these people think a physical building and a “talking head” is the only way to learn. They clearly do not understand what the younger and older generations are learning online already. 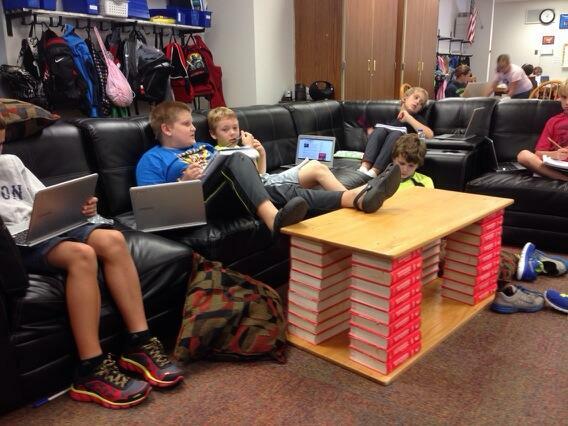 How students are collaborating to create their own learning.